PR Stunt earns media coverage - but no editorial links?Majestic Blog PR Stunt earns media coverage - but no editorial links? PR Stunt earns media coverage – but no editorial links? PR stunts have a lot to teach link builders. Last week in London, I ran a workshop for SEOs and one of the things I like to do for such events is to find a PR stunt from that day’s media stories. 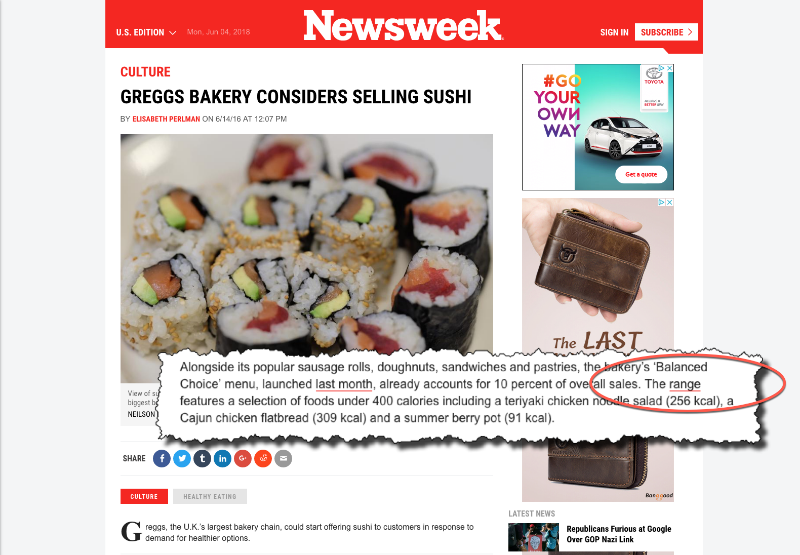 I nearly always find good examples but this time I struck gold – a provocative stunt from Greggs, the largest bakery in the UK – I picked out 5 PR lessons that will be relevant to SEOs and link builders worldwide. Greggs have a strong presence in almost every town and city in the UK. People tend to associate them with unhealthy food – British staples like sausage rolls and pasties. But Greggs have a huge range of healthy food and that’s what they wanted to promote. They created a ‘brand’, Gregory & Gregory and went undercover at a popular food festival. Their pop-up stand featured a new menu of healthy food. They encouraged people to try the food, revealed that it was actually part of the Greggs chain and filmed their reactions. 2. Choose your time carefully. 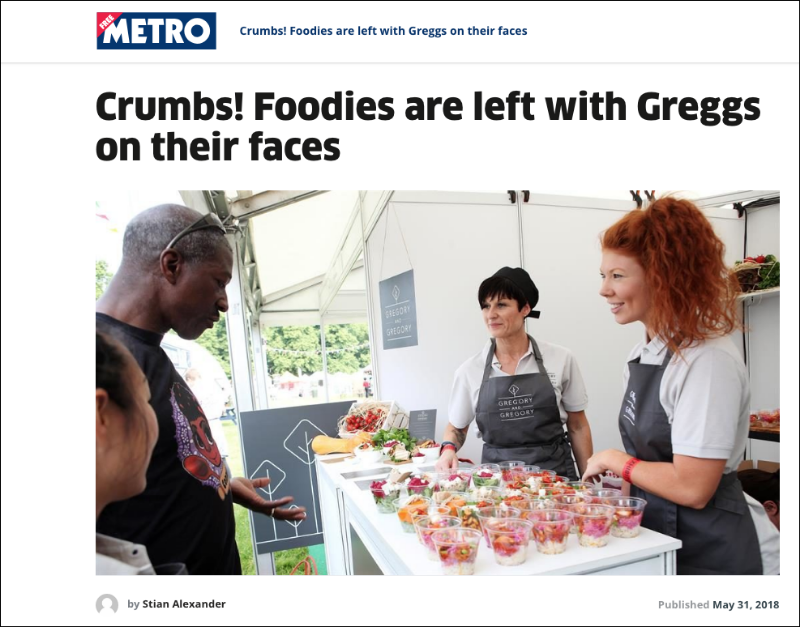 Greggs planned their stunt for the UK’s largest gourmet food festival in Brentford during May 2018 – The Foodie Festival. This guaranteed a large, knowledgeable audience and an opportunity to interact with real people and of course, food writers. 3. Be relevant. With PR stunts there’s a danger that the stunt takes over and the company message is lost. 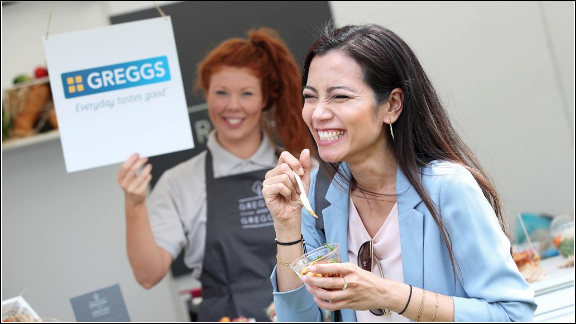 The event Greggs created was not only a good stunt, it got across a fundamental and important message – that the company offered food that could be actively enjoyed by ‘foodies’ and the general public. Their appearance at the food fair was a great demonstration of that message in practice. 4. Make it fun. It was clear that the staff on the stand and the customers who tested the food had a great time: especially when the real identity of Gregory & Gregory was revealed. 5. Capture visuals that tell a story. When the true identity was revealed, people showed genuine surprise, laughed at themselves and talked excitedly to staff. Greggs made sure to capture great videos and photos that they could use almost immediately. This is priceless in communicating the event and such visual material made the story so easy for the journalist to write. Watch how the story unfolds and draw ideas and insights that you can apply to your own situation. If you’d been advising Greggs, what could you as an SEO add to promoting the event? 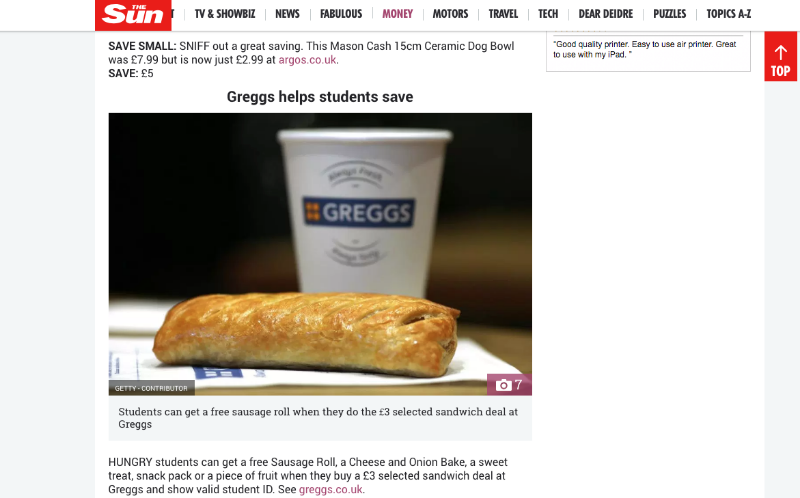 Did Greggs create something worth linking to? If not, what could they have done? If you’re interested in PR, why not have a think about these 3 questions and see what you come up with? Even, better, drop me a line with your answers and if they’re good, I’ll share them in a future post. You never know for sure what other stories might be competing for the journalist’s attention, nor how busy they might be, nor that they just might not notice your pitch. So to be effective at Digital PR, you’ve got to take a long-term view. You can’t guarantee that any single event will be successful, but if you consistently release good stories every month or couple of months, you should be able to earn a number of successes over a year. Add in the hope of getting an editorial link and it gets more difficult – but the same rule applies, keep at it! 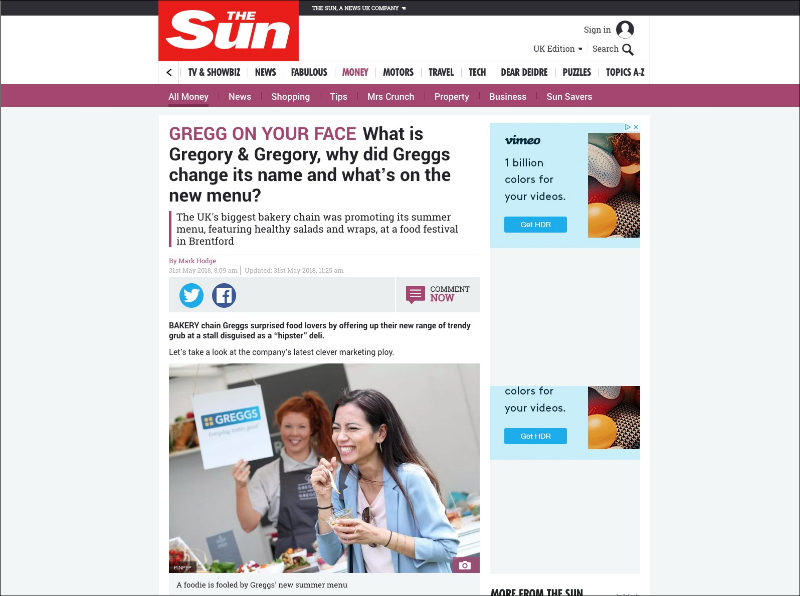 While Greggs got good media coverage in this case, they didn’t get any editorial links so far. We have had the same experience with not getting links as you mention. In the past it was possible to get links this way, but now you can at best get a few temporary links that they later remove. Dealing with the media is always a percentage game – you can never guarantee coverage nor an editorial link, but persist and you will have successes. Furthermore, media coverage can generate secondary links because someone links after they read the article. I’ll be sharing more positive stories over the next few months. Just to clarify, think you may have missed the point of the stunt. It wasn’t to launch a new brand. It was to highlight the fact that their Greggs brand has high-quality food that "foodies" cant distinguish from artisan produce. Would have been interesting to see link growth from it? Sorry if I wasn’t clear – Greggs were trying to change the perception of their brand AND reach out to a new segment – foodies! Sometimes there are creative ways to make sure you do get that all important backlink. We had a client recently where the main photo for the story was supplied by us and we got each of the writers to link to it. I feel you always have to be creative from a PR perspective but also from a link building perspective. Another great point. Note how Greggs planned the photos in this stunt. Imagine what photos/images/video the journalist and the readers would most like – and provide it! The lack of links is a side effect of G clamping down on links and the media not understanding SEO (and likely reading the wrong sites!). They weren’t the best at linking in the first place – but paranoia kicked in and they became next to useless. But, so long as they mention the brand/location – you can still get a little benefit. Best bet is to capitalise on it as soon as it happens. Snip-it and include a reference on your site, make some social posts, write a piece about the piece etc. You may be able to amplify the attention for a brief period, and acquire links from less paranoid/more knowledgeable sites in the wake. Thanks Lyndon and as you say "Best bet is to capitalise on it as soon as it happens". I couldn’t agree more! Per your questions, one idea to provide the media with something worth linking to would have been a page where fans can suggest new menu items. So "here’s our new summer menu, and we are open to your ideas for our fall menu." 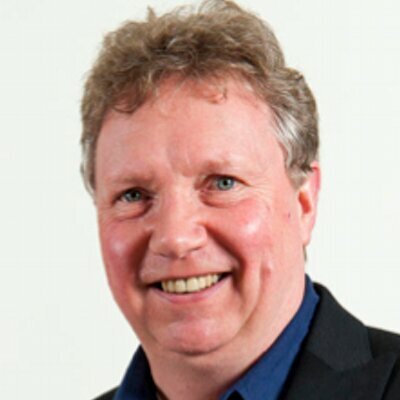 That’s a good point Brian – involving customers is a great way to encourage links. Thanks Henry – having muscle the size of Greggs does help, but even the smallest companies can succeed in online PR – I’ll be bringing you more examples over the coming months.